Bacon coated in a thick maple syrup glaze is the ultimate breakfast indulgence. Can I substitute maple syrup for white sugar? 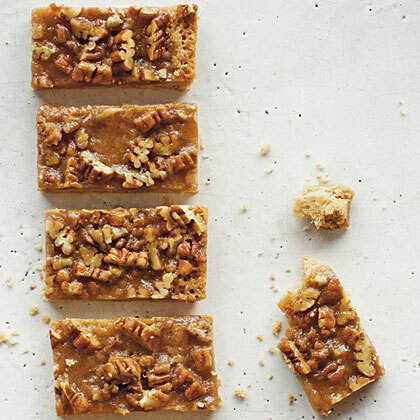 Reminiscent of pecan pie, gluten-free Maple-Pecan Bars deserve a spot at your holiday dessert buffet. 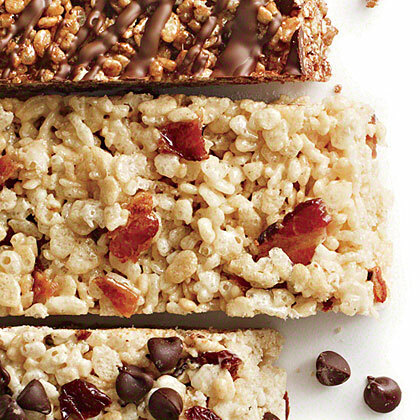 Use pure maple syrup to form the gooey brown sugar and pecan mixture needed to make these heavenly bars. 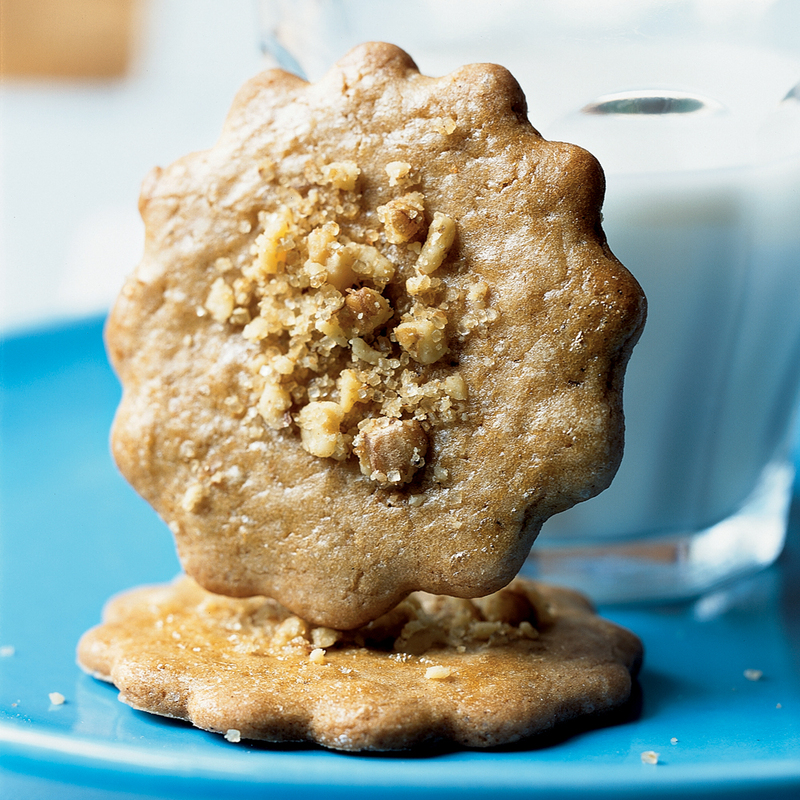 These adorable cutout cookies are flavored with maple syrup and classic fall spices like cinnamon and nutmeg. 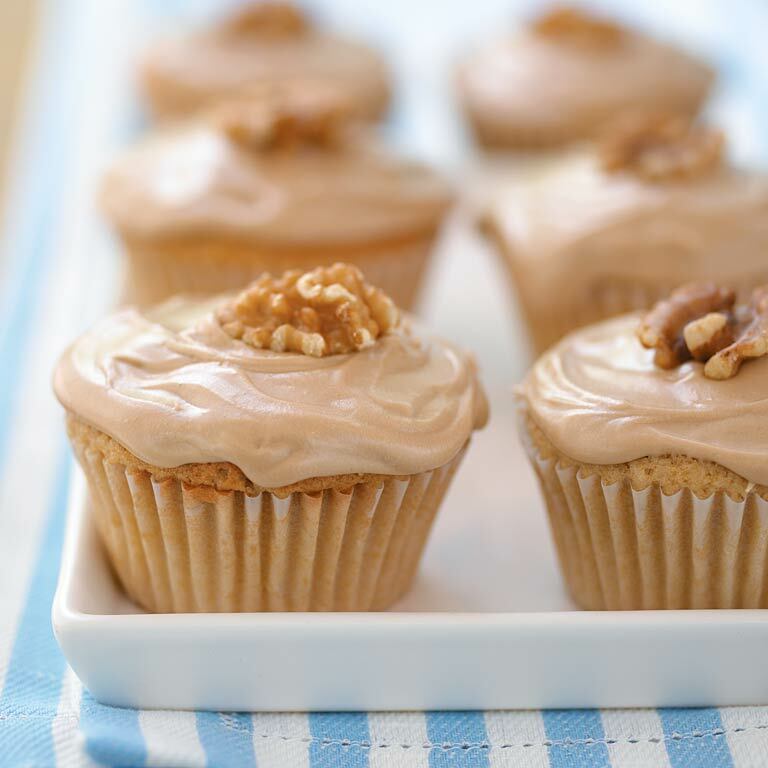 Walnuts provide a delicious crunch. 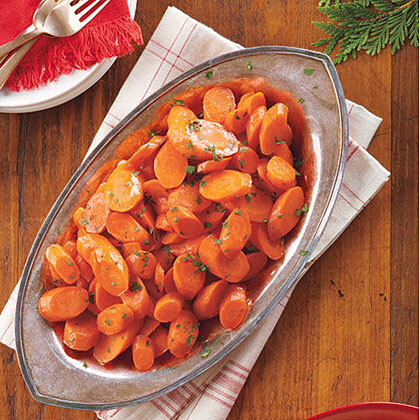 This recipe for Maple-Glazed Carrots brings out the best flavors in carrots to create a memorable side dish. Limiting maple syrup to the breakfast hour is selling it way short. 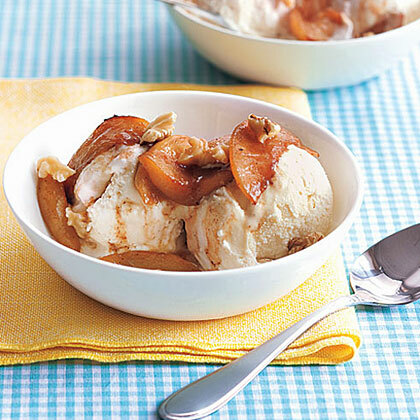 Our best maple syrup recipes come drizzled over pork, whisked into salad dressings, and melted into decadent pies. When buying maple syrup, do your homework. 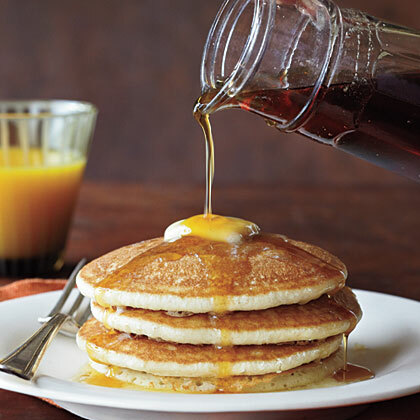 Grade B is preferred for many recipes, and pancake syrup, which is made from corn syrup and maple flavoring, can be left off your list entirely. 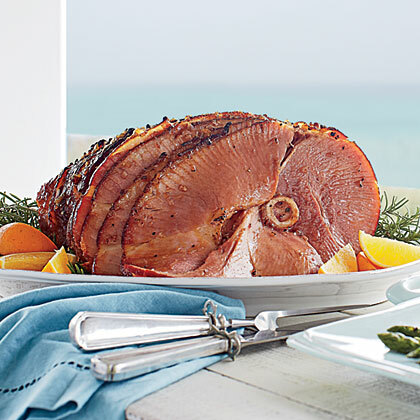 Maple-Mustard Glazed Ham starts with a spiral ham for easy slicing and finishes with a sweet-savory baste during the last 15 minutes of cooking. 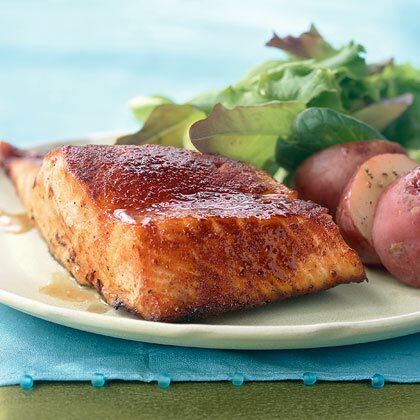 The smoky-sweet flavor in this grilled salmon recipe comes from the combination of ancho chili powder and maple syrup that's brushed on the fish. Find ancho chile powder in the spice section of most supermarkets (substitute 2 teaspoons regular chili powder if you can't find it). Use a spatula to separate the fish from its skin after grilling. Round out the meal with a simple spring salad. What is the difference between light, amber and dark maple syrup? 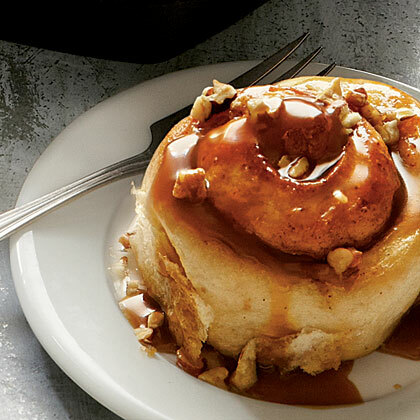 Finish Maple-Sticky Buns with a brushing of indulgent Maple Glaze over the top of the warm buns. 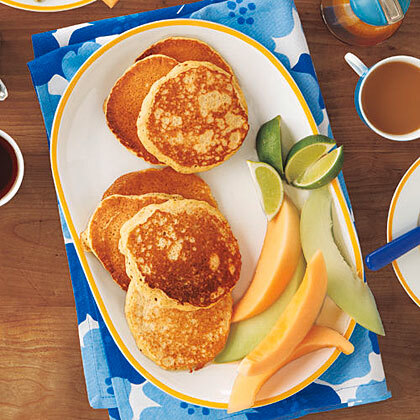 Be sure to use pure maple syrup, not pancake syrup, for a richer maple flavor. What makes it great: Wheat germ is a good source of thiamine, an energy-boosting B vitamin that helps the body turn carbohydrates into fuel. 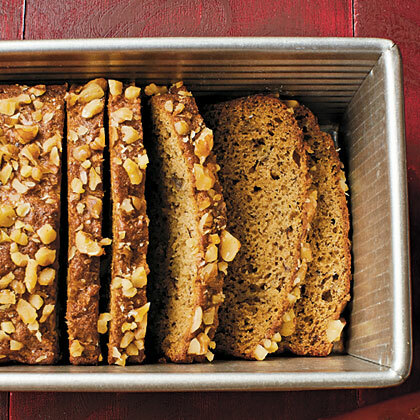 A hint of syrup in the egg wash subtly infuses the bread with maple notes. Top with additional maple syrup or our Cinnamon-Maple Applesauce. 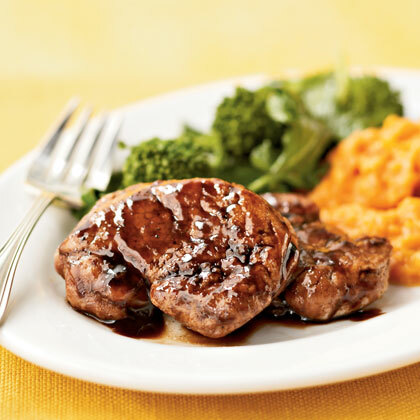 Balsamic vinegar and maple syrup combine for a sweet-tart sauce that pairs perfectly with the pork medallions; Dijon mustard adds a savory note. 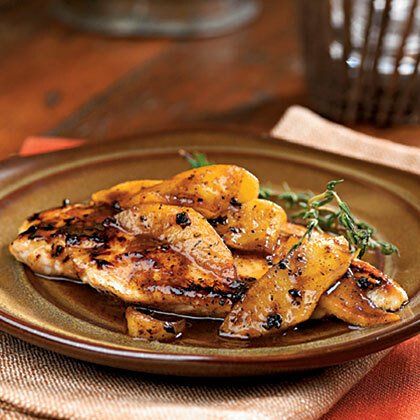 Serve with whipped sweet potatoes and sautéed broccoli rabe. 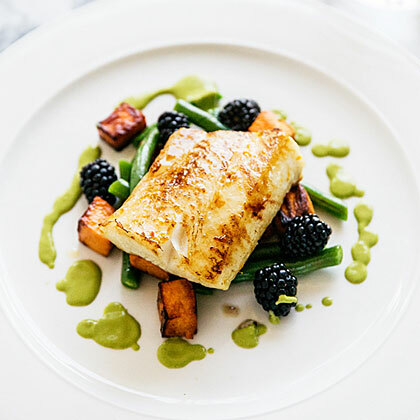 Chef Robert Clark, co-owner of a sustainable seafood market in Vancouver called The Fish Counter, gave us this recipe for sablefish, called black cod in the U.S. "It's a great 'starter' fish: rich, buttery, lovely," says Clark. "And it's hard to overcook." A small number of fish have a hard-to-detect enzyme that turns them to pudding when cooked; ask your purveyor to reimburse you if this happens. 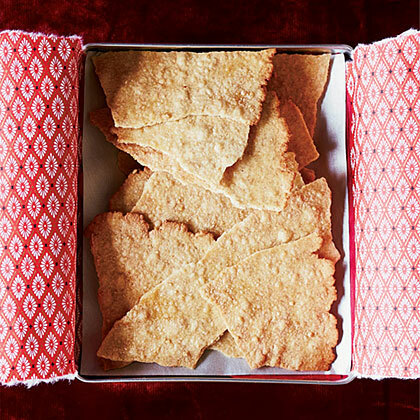 These sheets of pastry are made with maple syrup and sprinkled with maple sugar, then broken into shards.